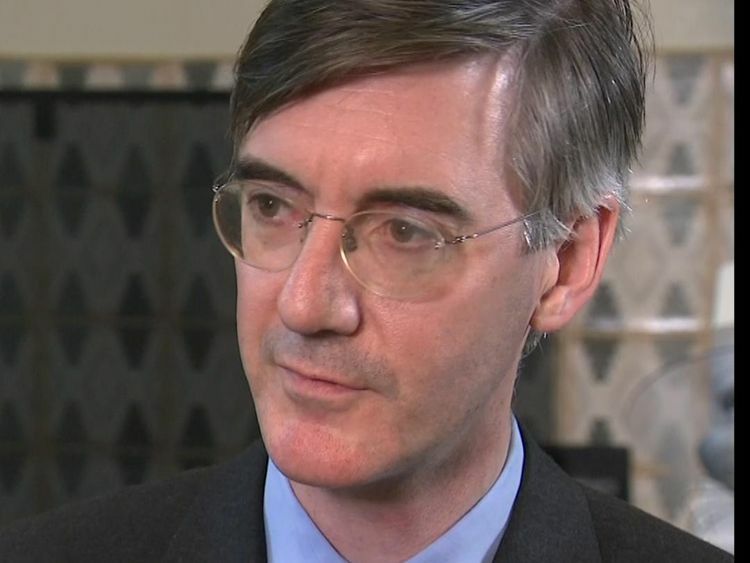 Jacob Rees-Mogg has been hailed a "hero" and touted as a future Prime Minister by a Tory MP who says he feels "very despondent" about the state of Brexit negotiations. Daniel Kawczynski said Theresa May was not an "authentic Brexiteer" and could renege on her promise that Britain will exit the customs union, leaving Britain in "dangerous, unchartered territory". The MP for Shrewsbury and Atcham in Shropshire warned that if she did, UKIP would "come back like a phoenix" and "destabilise" the Conservatives "like you've never seen before".He added that some people in parliament were doing "everything in their power" to "neuter" Brexit, specifically accusing 14 rebels in his own party of "taking advantage" of its "tiny majority" to block Brexit. 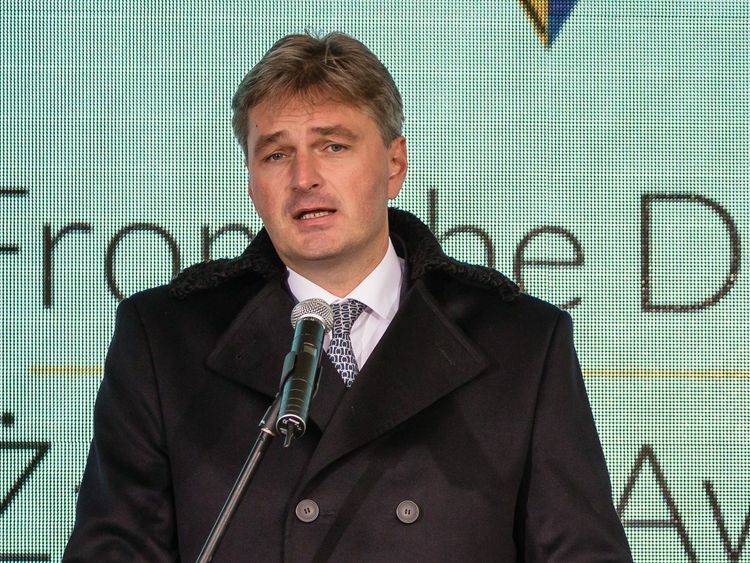 Speaking at a Bow Group event immediately after a gathering of the European Research Group (ERG) on Monday, Mr Kawczynski said: "I feel very, very despondent, having been to that meeting. "Because above all something I feel much more strongly about than being a Conservative... what I feel even more strongly about is democracy…"There are people in this palace, your palace, who are attempting to do everything in their power to overturn that decision and to create a meaningless, toothless, neutered Brexit." 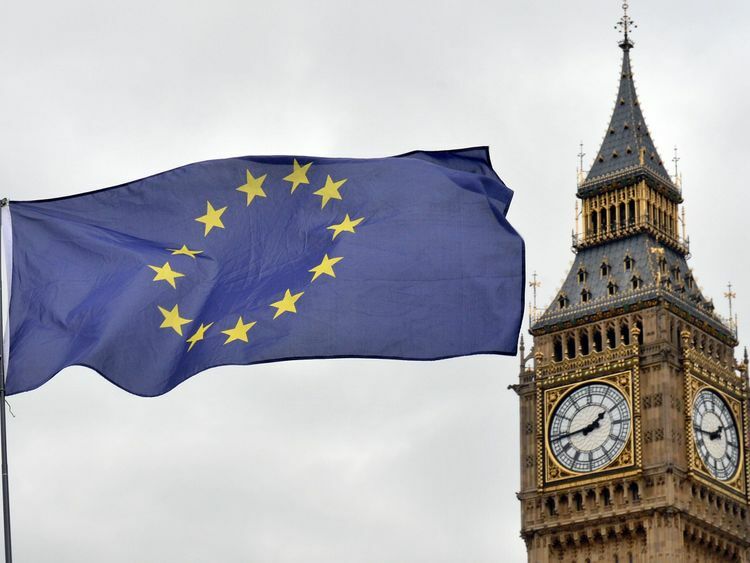 Mr Kawczynski said MPs had to "overturn" the "ludicrous" amendments to the government's flagship Brexit law, which it suffered 15 defeats on in the House of Lords.He added: "Also, we have to deal with some of the rebels in our own party. 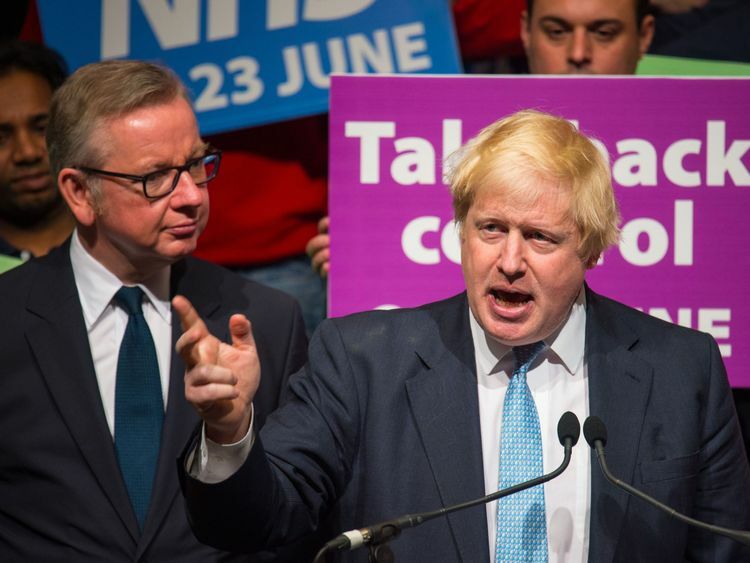 "The Polish-born MP revealed he "will never really forgive" now Environment Secretary Michael Gove and Foreign Secretary Boris Johnson for the "chaos" they "got themselves into" in the 2016 Conservative leadership contest. "That resulted in a Remainer becoming our Prime Minister," he said. "And I'm absolutely convinced that some of the problems we have now is because as a party we did not elect an authentic Brexiteer. "Mr Kawczynski also hailed chair of the ERG Mr Rees-Mogg as "a hero of mine", adding: "I hope that one day he stands to be leader of the Conservative Party. ""But we have the Prime Minister, I support her and I will continue to support her as long as she does what she has promised." 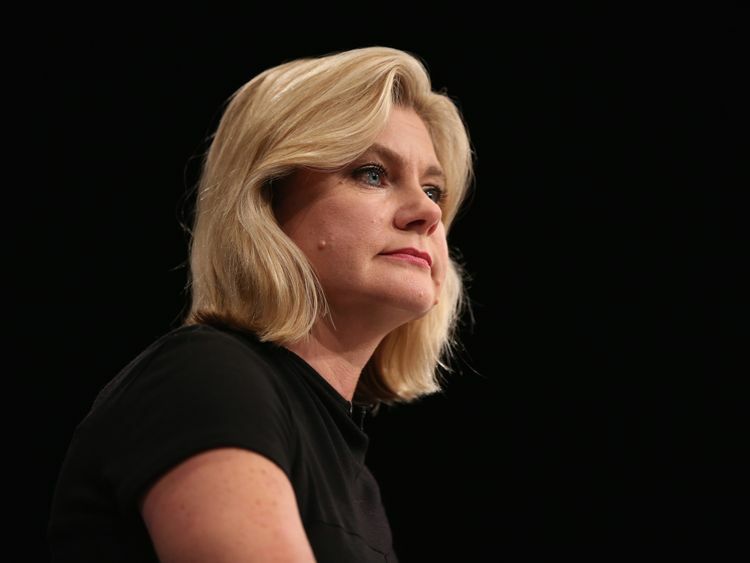 Tory MP and former education secretary Justine Greening, who supported Remain in the EU referendum, told Sky News in response: "I think what we all need to recognise is that the positions people are taking on Brexit are genuine and passionately held - and should be respected. "This is a hugely important area for our country; we have to get it right. "I don't think characterising people as rebels helps." The comments come as Mrs May's Brexit "war cabinet", which includes Leave campaigners Mr Johnson and Mr Gove, thrash out two plans for a customs relationship with the EU post-Brexit.One option being considered is a "customs partnership scheme" - which would see Britain collect EU tariffs for goods coming into the country on behalf of Brussels". The other is the maximum facilitation, or "max fac", scheme that would use technology and a "trusted trader" plan to reduce post-Brexit customs checks.Signalling Brussels has rejected both options, Brexit Secretary David Davis recently admitted the EU has "pushed back" on both proposals.